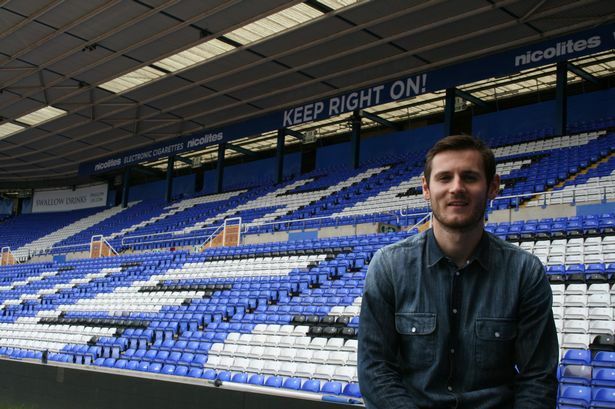 Jonathan Grounds has become Birmingham City’s first signing of the summer after signing on a free transfer from Oldham Athletic. The 26-year-old signed a two year contract to keep him at St. Andrews until 2016. The Middlesbrough academy graduate spent five years as a professional on Teeside before joining the Latics two years ago. This will not be the first time Grounds has played in the second tier after spending a loan spell at Norwich in the 2008/09 season and at Boro for a brief time. 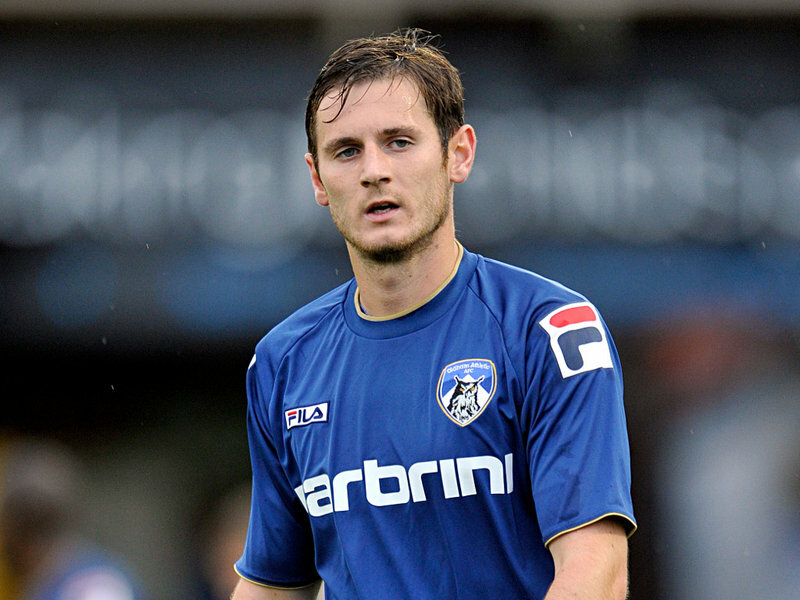 In an interview with Blues TV the left back said; “I’m really excited. I spoke to the manager this morning and it’s something that I jumped at. “It’s a good opportunity for myself to be playing back in the Championship and what the manager wants to I’ve bought into that as well so hopefully we can have a successful time while I’m here. “I’ve played games at this level before and just thought at the time I needed to go and play games somewhere, but I’ve always thought of myself as being able to play at this level. “I prefer to play at full back as it is the position I have always played growing up, but I can always fill in at centre half when needed. “I’m someone who is committed, but I also like to get the ball down and play and get the ball into the opposition’s box. What are your thoughts on the new signing? How can we be signing players, when it’s not known who will own the club and where is the money to pay his wages coming from ? Has a decision on ownership been made and if so, when will the supporters be informed. Until I get confirmation that BIH are NOT running the club, I will not renew my season ticket. As and when, new owners are in place, I will renew.